A north-east curio collector unexpectedly unearthed a 100-year-old piece of local history – featuring one of the country’s most iconic politicians before they rose to prominence. 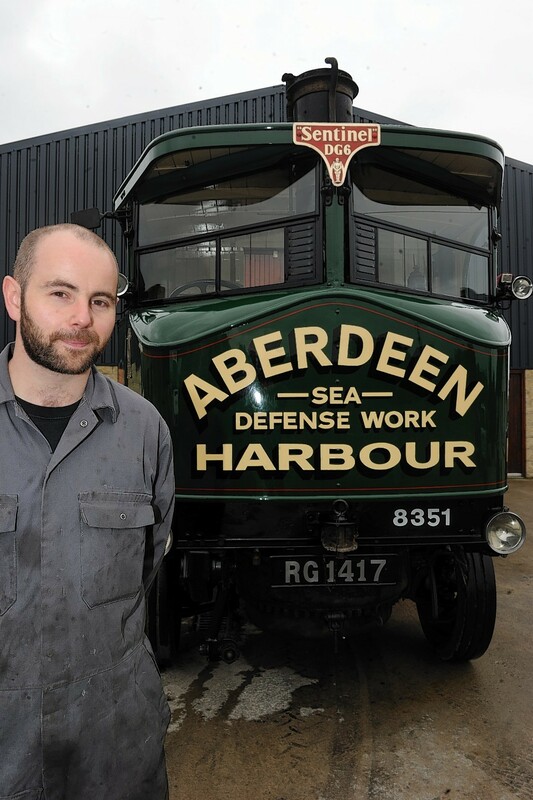 He is one of the few people who have been granted the Freedom of Aberdeen and his name belongs in such exalted company as Nelson Mandela, Mikhail Gorbachev, the Queen Mother, Sir Alex Ferguson and Denis Law. A north-east drug dealer has confessed to being in possession of a prohibited pistol. Ambulance bosses have admitted that a man was left to die in his garden due to the threadbare state of the emergency service across the north-east. Ambulance chiefs have launched an investigation after it took 90 minutes for crews to reach a man who lay dying in his garden. Police investigating the death of a man outside his home near Sauchen say it is not being treated as suspicious. Police have named a man found dead "out in the open" as John Thomson. Tastefully upgraded and restored, this four bedroom house in the quiet village of Sauchen is picture perfect. He is the young boy with a big heart. Police were called to a north-east road after a van ended up on its roof. 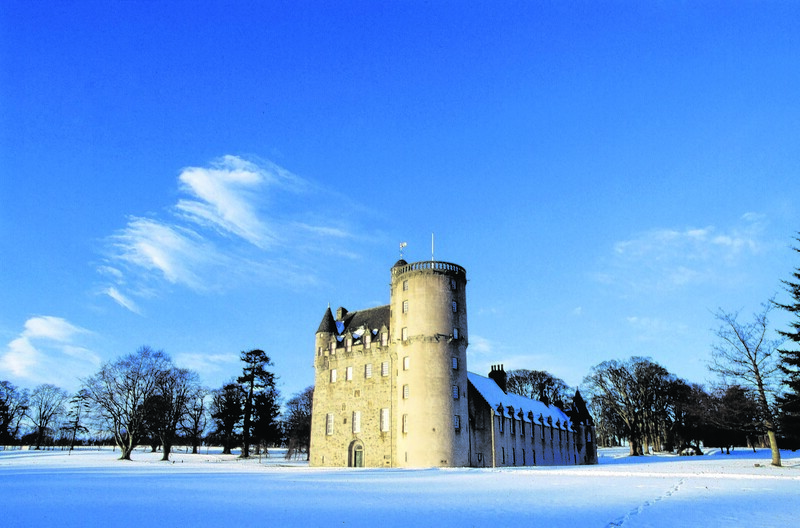 An Aberdeenshire castle is inviting visitors to learn about the ancient and mysterious art of sourcing water. 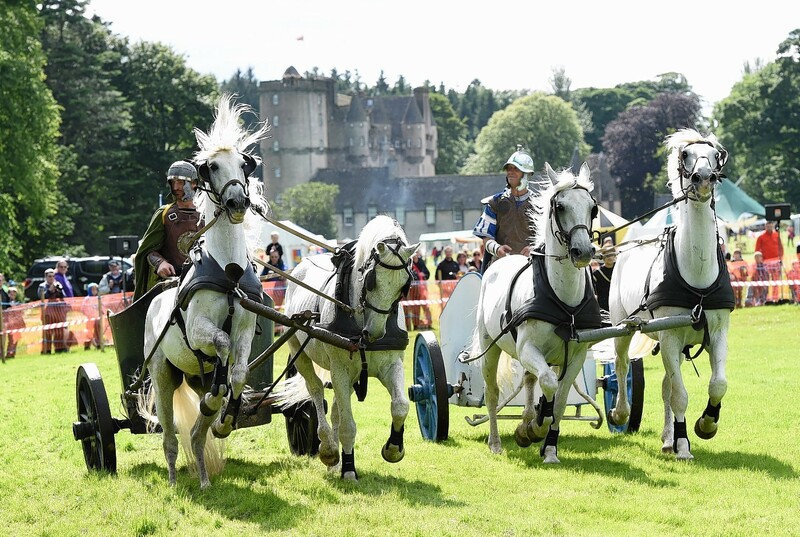 Thousands of people turned out for some thrilling Roman-style entertainment at the weekend. 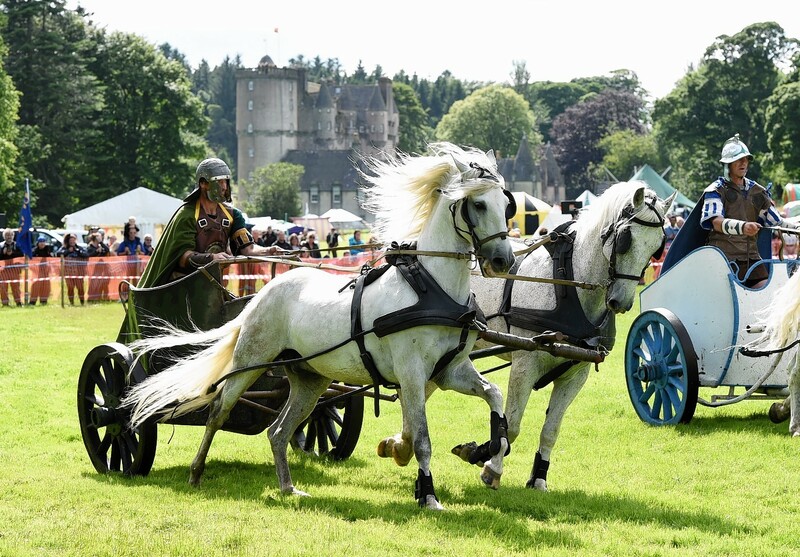 Scores of families have been enjoying some Roman-style entertainment this weekend. 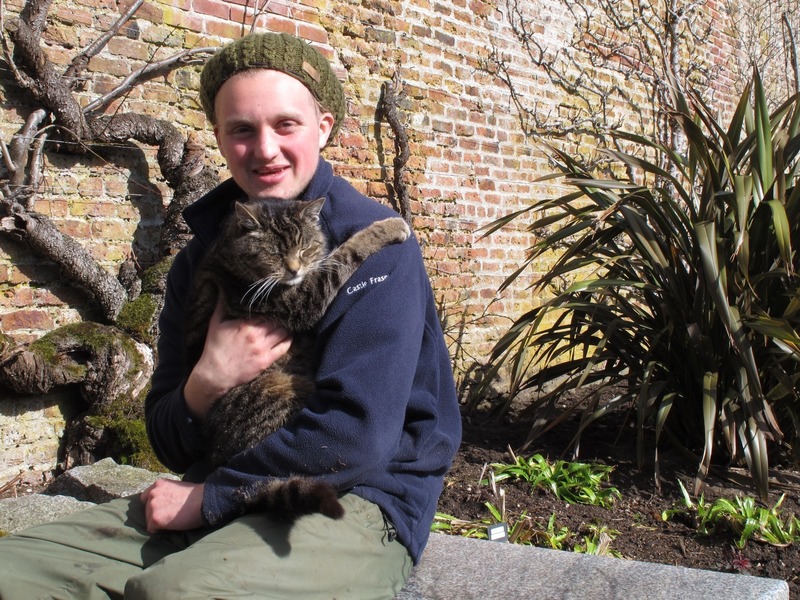 A cat who has prowled the grounds of a historic Aberdeenshire landmark for almost two decades is being recognised by the estate's management. Street lights in Sauchen are to burn all night once more after residents voted to scrap a cost-cutting blackout. Community council members in a north-east village are urging residents to share their views on street-lighting.